Search our crewed yachts using the selector below to charter a yacht of the right type for you. We offer a wide range of professional, crewed sailing yachts, catamarans, motor yachts and gulets/motor sailers. 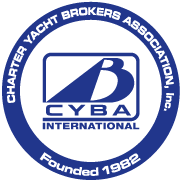 Once you find a yacht you like, click to view information about the boat, her amenities, crew and much more.